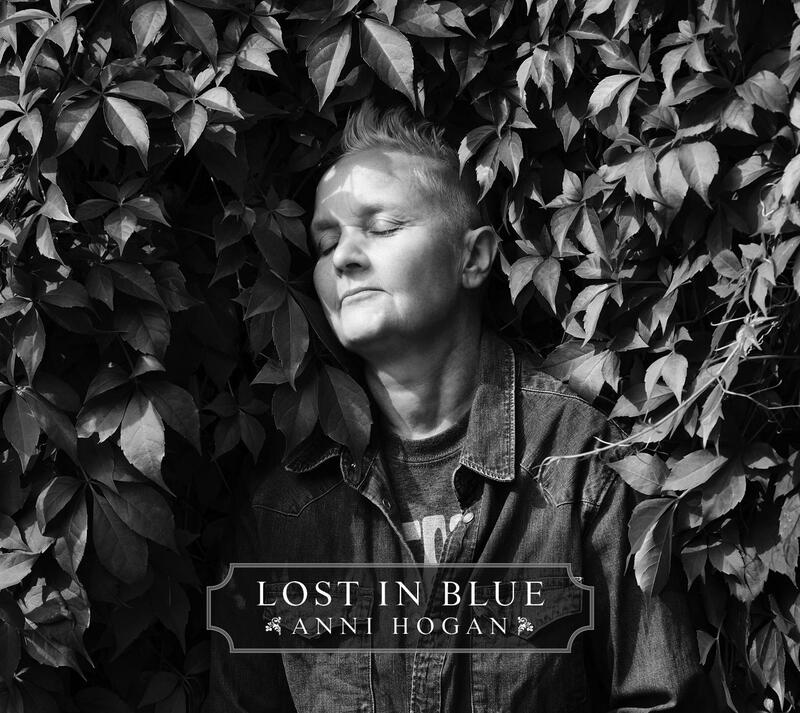 Brand new album from Anni Hogan (Marc & The Mambas, The Willing Sinners) 'Lost In Blue'. Produced by Dave Ball (Soft Cell) and Riccardo Mulhall. Featuring collaborations with Lydia Lunch, Kid Congo Powers (ex Gun Club, Cramps, Bad Seeds), Gavin Friday (ex Virgin Prunes), Richard Strange (Doctors of Madness), Wolfgang Flür (ex Kraftwerk) and many more. Vinyl includes download code with bonus track 'Golden Light (Ft. Wolfgang Flür)'. All albums will be signed by Anni Hogan, exclusive to Lexer Music.